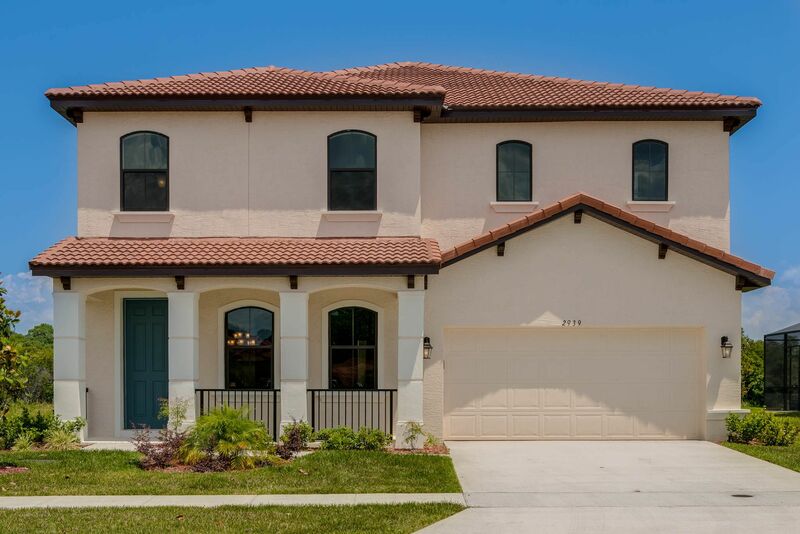 VillaSol is Kissimmee's premier Mediterranean-style new home community nestled along Boggy Creek Road, just minutes from area attractions, the Orlando International Airport and Lake Nona's Medical City. In addition to the great location, VillaSol features amenities such as a gate-guarded entrance, tennis and basketball courts, a fitness center, community club house, resort-style pool, and private boat ramp access to East Lake Toho... there's so much to do, you may never want to leave. VillaSol offers the latest technology in energy conservation, featuring optional solar water heater systems, which can help you save at least 30% on your monthly energy bill!